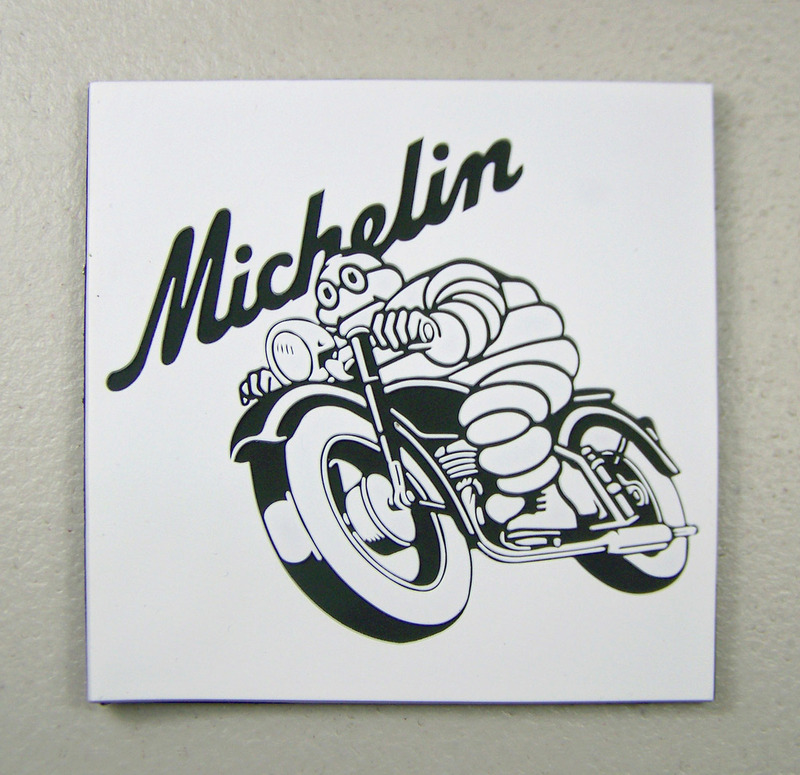 SOFT, FLEXIBLE 3-D CUSTOM COASTERS! 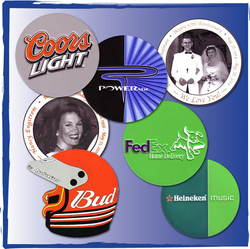 3D PVC Beverage Coasters in most any shape, size and colors. 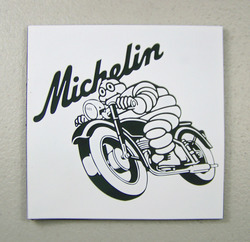 Prices shown are based on 2 colors, 1 side in 3.5” diameter size. Final prices depend on size, art and number of colors, please call for a free custom quote. Also available orient made. IMPRINT COLORS: Price includes up to 2 colors on one side in a 3.5” diameter size.